With a fitness training program in Phoenix, AZ, you’ll be given instruction in both diet and exercise. Most people find that sticking to an exercise regimen is relatively easy, provided they have the encouragement and time. On the other hand, staying true to a diet can be a bit challenging. Add in the fact that there seem to be so many diet-related myths on the internet, and it can become difficult to sort out the good advice from the bad. The debate between carbs and fat continues to be a hot-button issue, and it probably won’t go away anytime soon. Eliminating a few prevalent myths could be helpful while you continue to strive for your fitness goals. 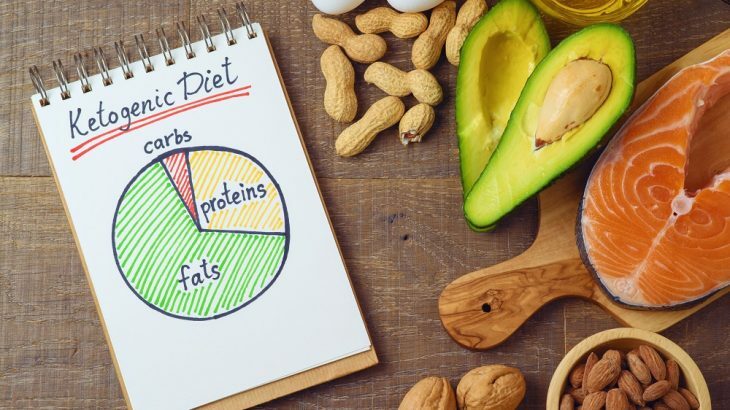 The ketogenic diet has taken the world by storm. It’s a high-fat, adequate-protein, low-carbohydrate diet. Originally, it was used to help treat patients with epilepsy. The carb count is kept low enough to induce ketosis, which forces the body to burn fat for fuel. Ketosis is what distinguishes the ketogenic diet from other low-carb diets. Many fans of the ketogenic diet swear that it’s the best way to lose weight. You’ve probably heard of the Atkins diet as well. It’s another low-carb, high-fat diet which provides sufficient protein. In popular culture, it seems largely to have been usurped by the ketogenic diet. However, the trend of making carbohydrates the enemy seems to have continued. Both diets require you to keep your carb intake low while specifically avoiding simple sugars. Unfortunately, this anti-carbohydrate wisdom seems mainly to be based on myth. 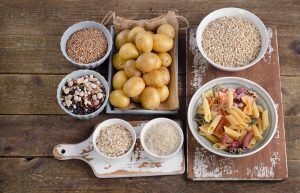 While enough science is often referenced to make it sound believable, more scientifically rigorous research continues to poke holes in the idea that carbohydrates are the main culprit. It also turns out that cutting carbs isn’t required for weight loss. In fact, low-carb and high-fat diets aren’t necessarily better for fat loss than high-carb and low-fat diets. In 2015 and 2016, metabolic ward studies were conducted. Diet and exercise were controlled as precisely as possible to examine the effects of both low-carb and low-fat diets. There was some criticism that the first study didn’t put carbohydrates at a low enough level. The second study restricted carbohydrates sufficiently to induce ketosis. Yet, both studies found similar results. The data was strikingly similar in each case. The low-carb diet demonstrated no advantage for fat loss compared to the low-fat diet. Fat loss was basically the same in both groups and even for each study. The diets led to an equal amount of fat loss. But how did that happen? It turns out that the total calories are what mattered the most, not whether those calories came from fat or carbohydrates. Whatever diet strategy you can stick with is probably the best one for you. It’s the calories that matter the most, not the carbohydrates. For more help with your exercise training program in Phoenix, AZ, speak with the certified personal trainers at Mountainside Fitness.